Tip #1 - “Ask How Their Day Is:” This simple question opens up a world of opportunities to be able to really connect with the customer on a personal yet professional level. Tip #2 - “Use the Customers Name Regularly:” A name represents one's characteristics and uniqueness. When you use someone’s name, it makes that person feel that you care directly for him or her. Tip #3 - “Always Acknowledge a Customer:” A customer needs to know and feel that you care for their business. If you acknowledge a customer as soon as they come in, they will feel that you care for how they spend their money. Tip #4 - “Ask for Feedback:” Customers may have complaints or compliments waiting. In order to better serve your customers, wouldn’t it be wise to figure out what they like and don’t like? Figuring out what makes your customers tick will help create loyal advocates for the business. Tip #5 - “Smile Often:” A simple smile creates an atmosphere of happiness for you and the customer. A smile to a customer means you are happy to provide service to them and create a memorable experience. 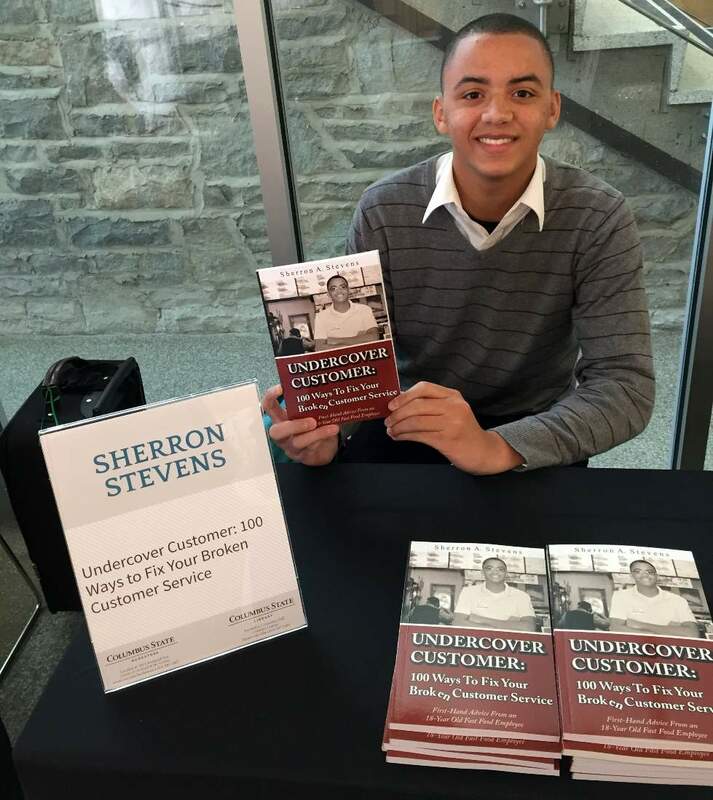 Chick-Fil-A Team Member Sherron Stevens, author of "Undercover Customer. 100 Way to Fix Your Broken Customer Service"